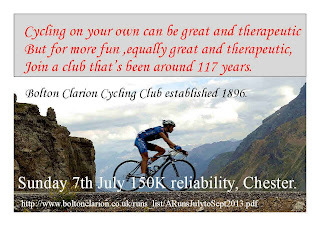 Bolton Clarion Members Blog and Forum: Bolton clarion, love cycling love the clarion. Bolton clarion, love cycling love the clarion. A Cheshire jaunt with John Mann.